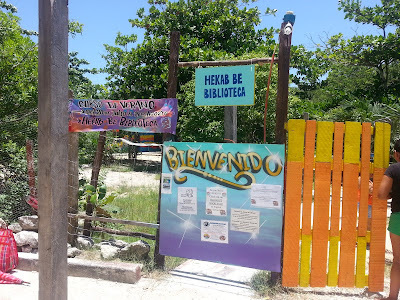 Hekab Be Biblioteca ~ Open Road Community Library: Library Summer Hours and New Entrance! Library Summer Hours and New Entrance! From July 20th -August 14th, the library will be open 9 a.m.-1p.m. Monday-Saturday. We will be holding our Summer Program for children Monday-Friday, but welcome visitors during those hours. Please stop in, say hello & see what we're up to! Be sure to look for our NEW entrance signs You can't miss us now! 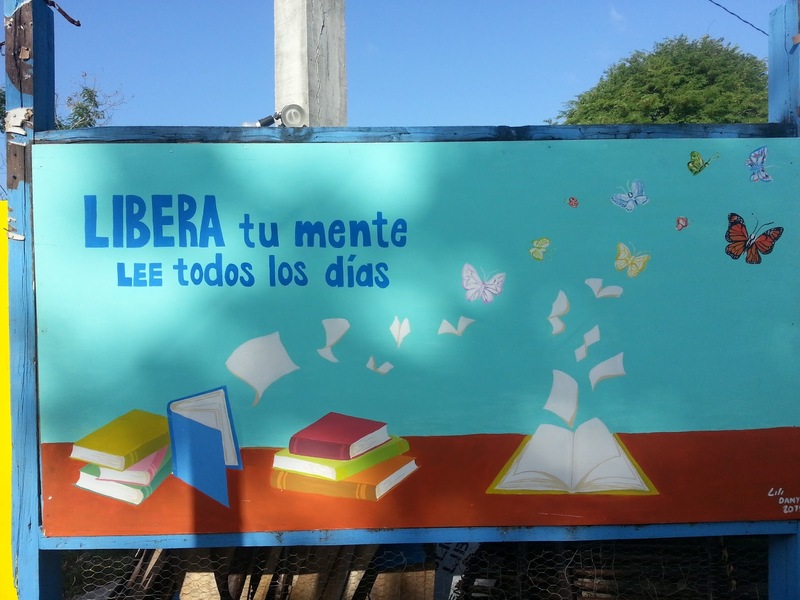 Liberate your mind: Read every day!! New welcome sign made by our wonderful volunteer, Jake!